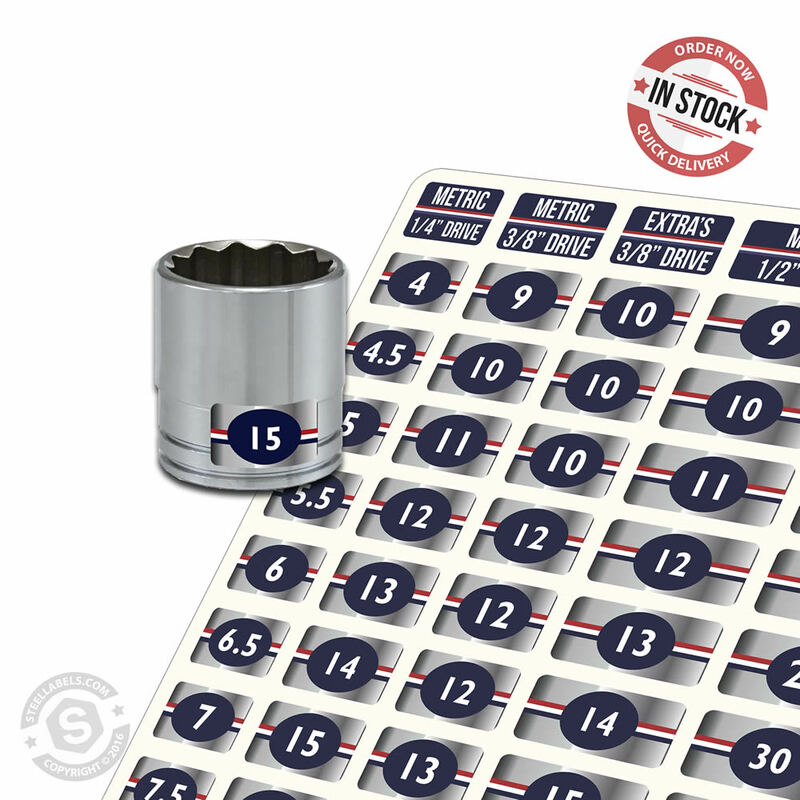 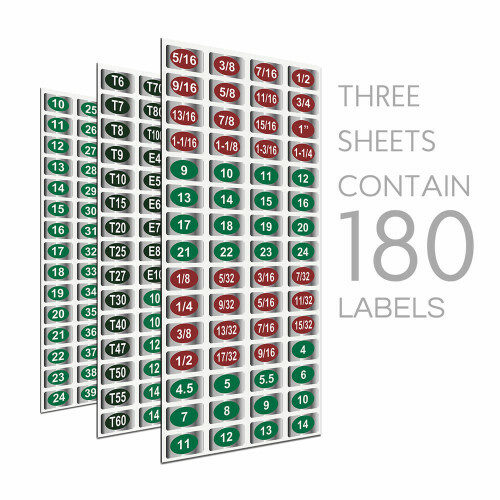 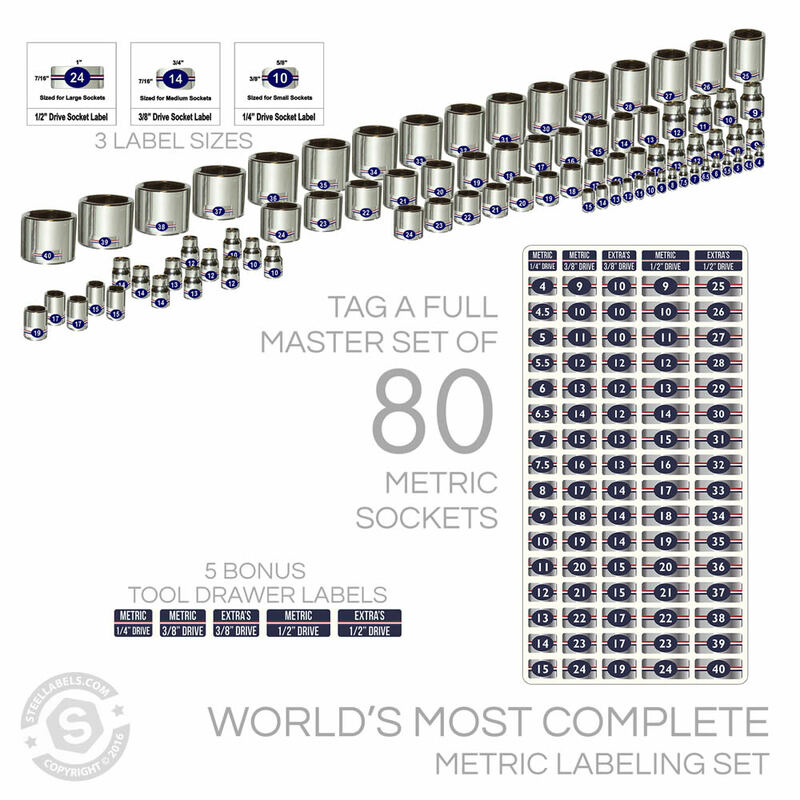 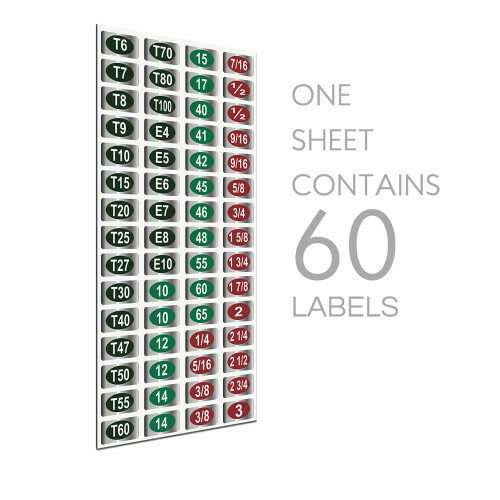 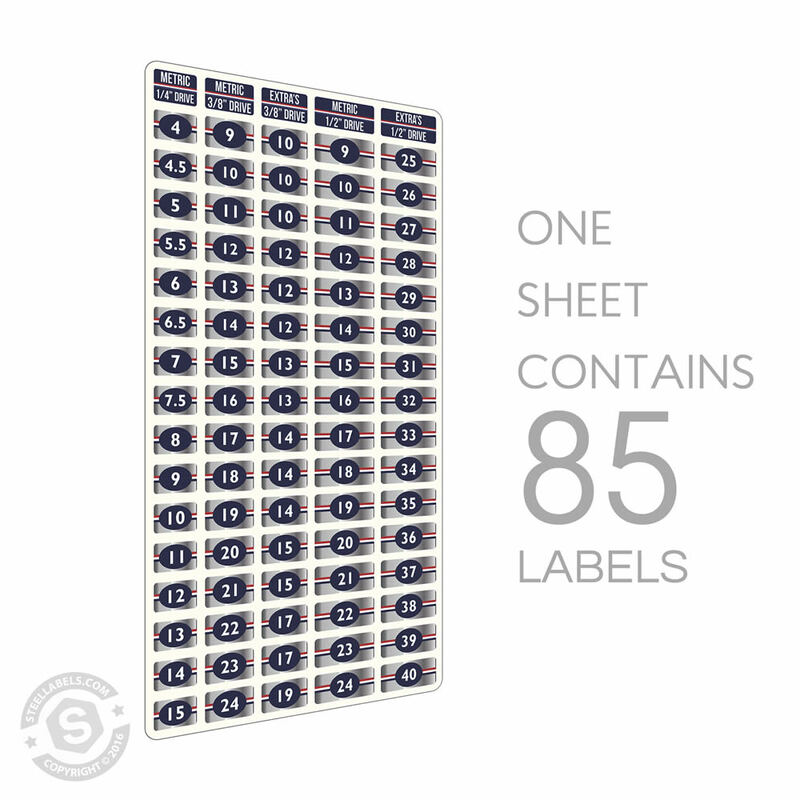 THE MASTER METRIC BLUE SINGLE SHEET is the worlds most complete labeling set for your metric sockets. 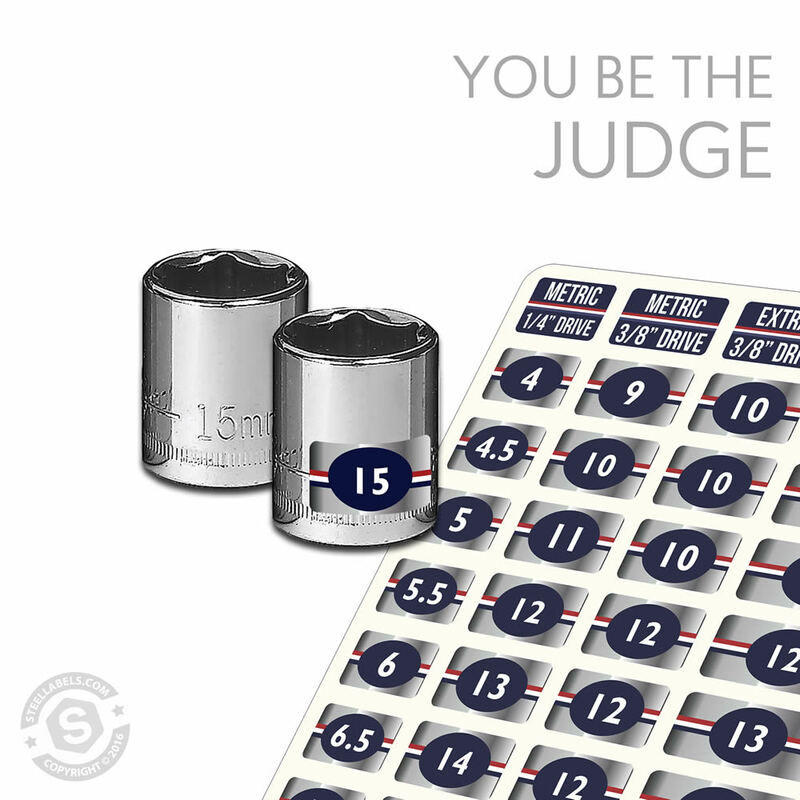 It’s our latest and greatest, designed from years of feedback, and includes many new improvements. 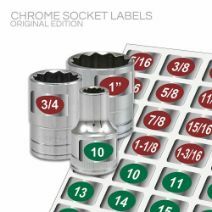 The “eye saver” decals are made of tough chrome foil making sockets and tool identification a breeze.Take a look at the photo’s and judge for yourself how much easier it will be to identify your sockets. 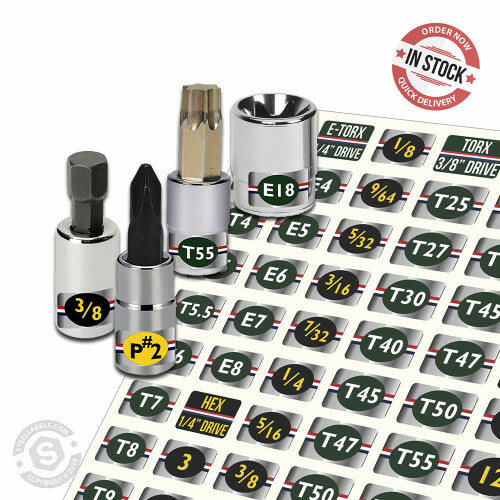 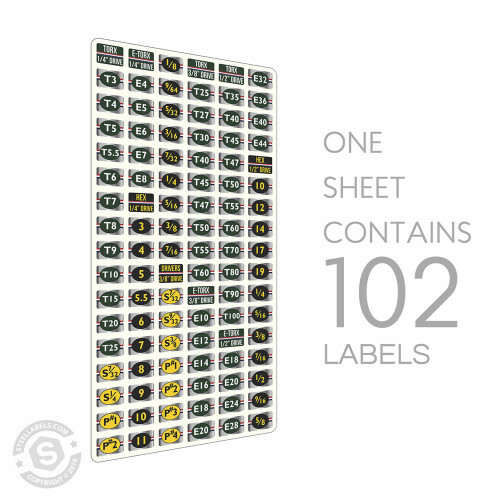 Our stickers fit all fine Snap On, Craftsman, Mac, Matco, and Cromwell tools. 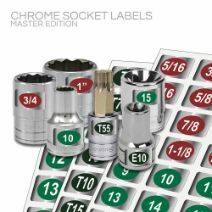 Makes an excellent Christmas, Valentine’s Day, Anniversary or Father’s Day gift.